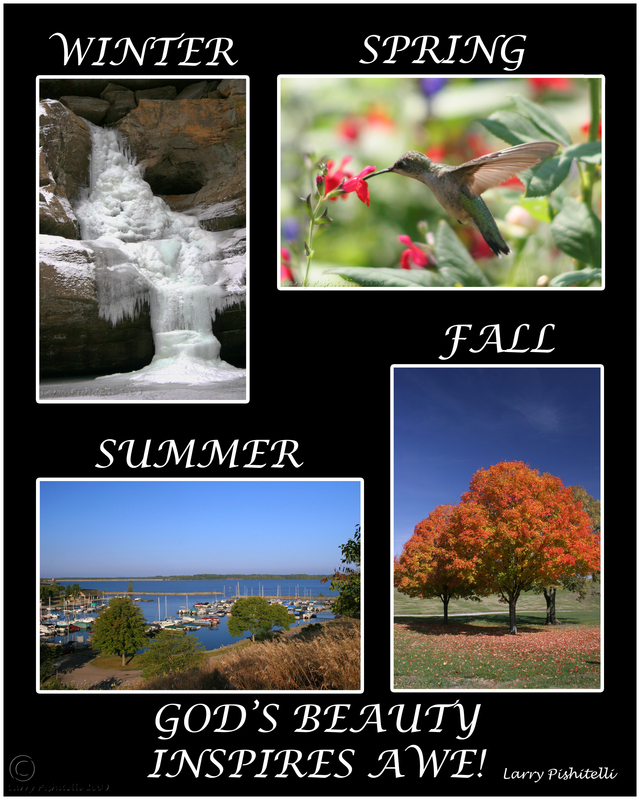 Here is the collections of my best 2009 nature pictures collected from many weekends of scouting and other events. I have been the photographer for Troop 261 in Marble Cliff, Ohio for many years chronicling the campouts and events happening there. Our caving campouts provided a number of opportunities to get some wonderful shots. What do you think? God amazes me with the beauty and majesty of His creations and I especially like His trees and winter scenes. Here are a few of my favorites. God's creations show such creativity. Such a wonderful reward from a loving creator that I had to record it for those who cannot see it firsthand.